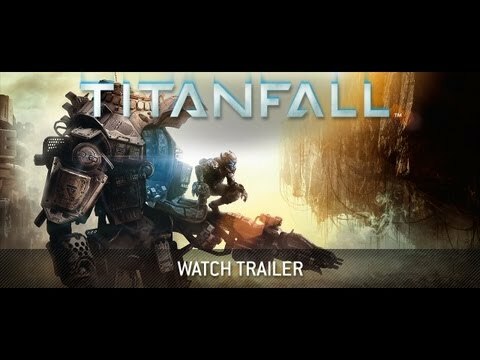 Crafted by one of the co-creators of Call of Duty and other key developers behind the Call of Duty franchise, Titanfall is among the most highly anticipated games of 2014, having been shrouded in mystery for nearly three years. The visionaries at Respawn have drawn inspiration from their proven experience in first-person action gaming, and are building on that pedigree by taking a new approach to game design and creating an all-new universe with Titanfall. In Titanfall, many generations of humanity live in the deepest reaches of explored space. This vast region is known as the Frontier. It contains many well-known and inhabited solar systems, but many more worlds remain uncharted. Most people will never travel this far away from normal civilisation; but for pioneers, explorers, mercenaries, outlaws, and soldiers the Frontier offers both adventure and opportunity. Titanfall was released on Xbox 360 1843d ago in the US and the UK.